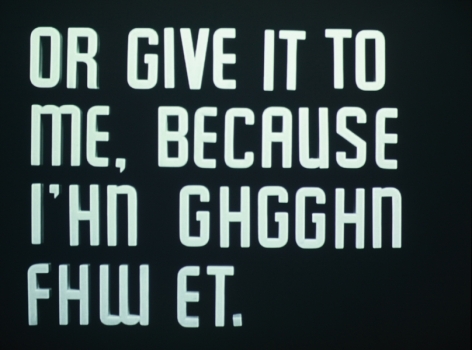 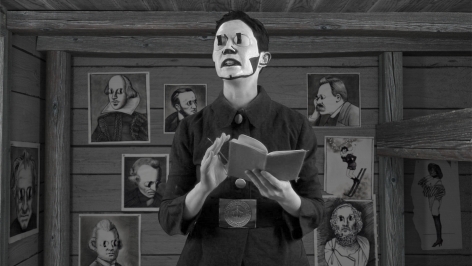 Under a metahistorical guise, the filmmaking duo enact hidden tyrannies of the contemporary age, making them equal parts legible and ludicrous. 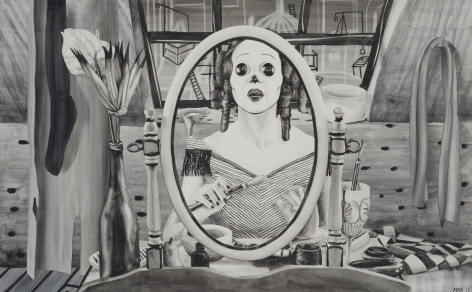 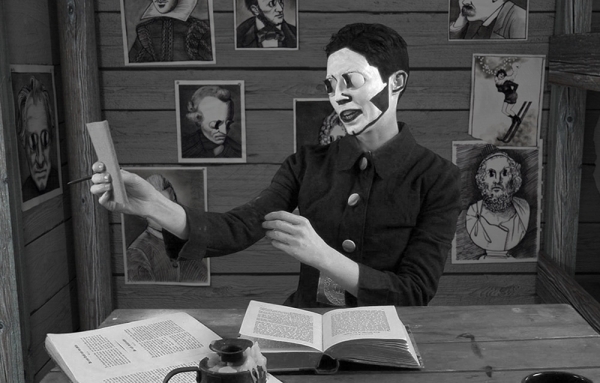 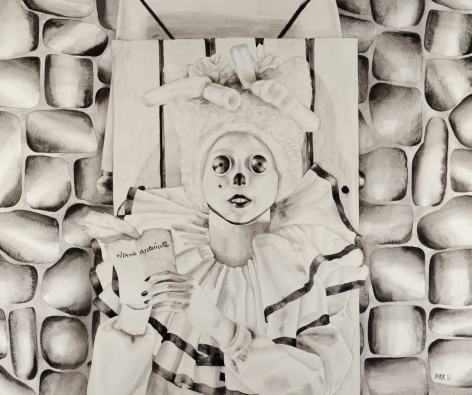 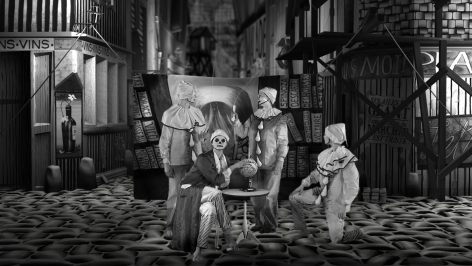 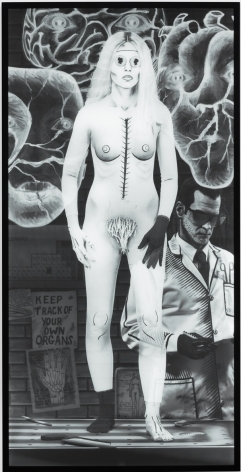 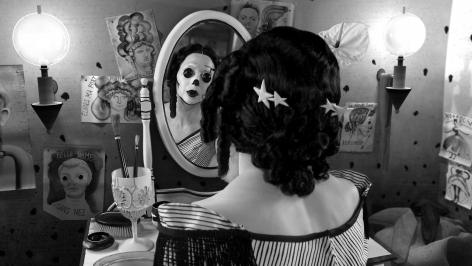 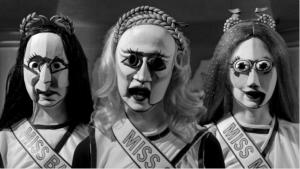 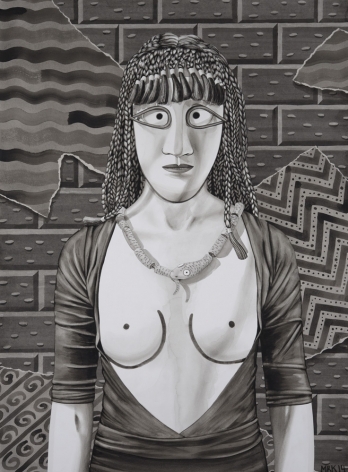 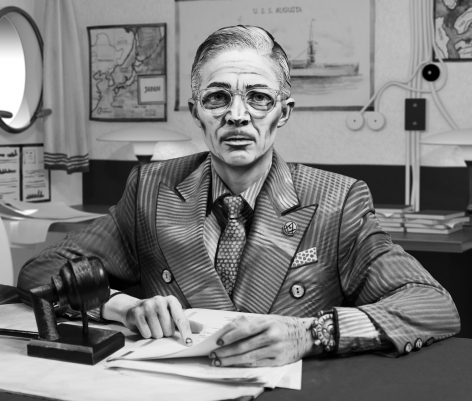 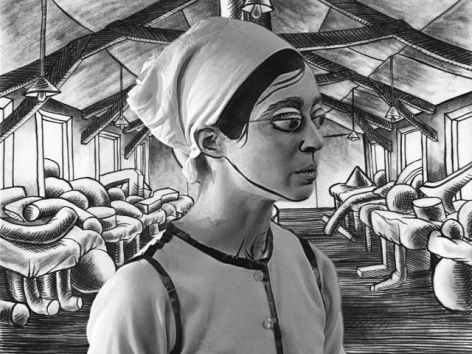 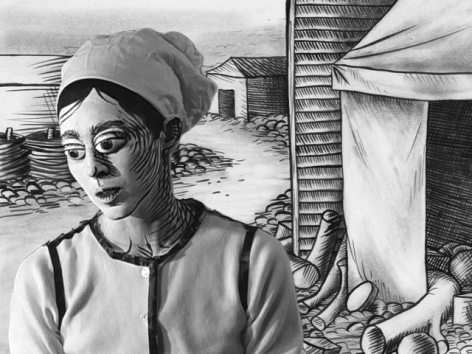 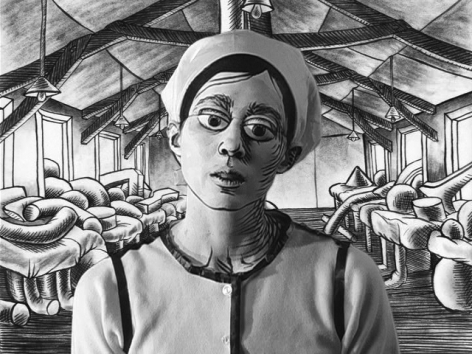 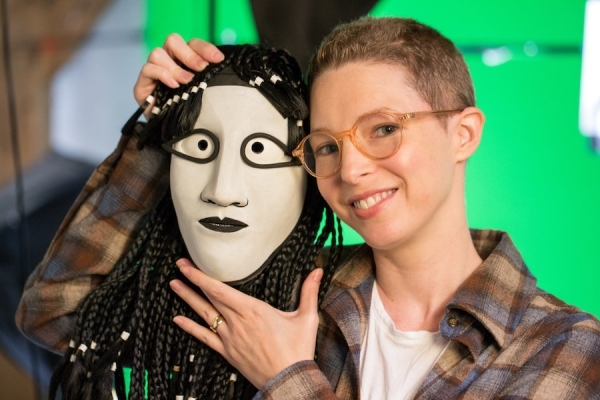 Mary Reid Kelley wins 2016 MacArthur "Genius Grant"
For her first museum show in LA, artist Mary Reid Kelley reimagines mythology from a woman’s point of view. 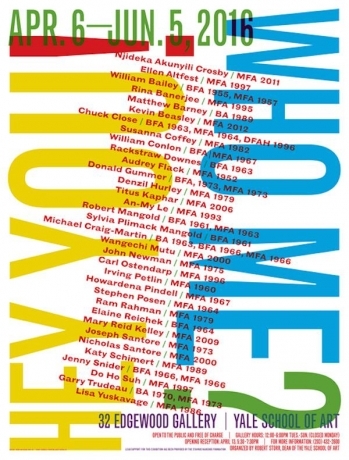 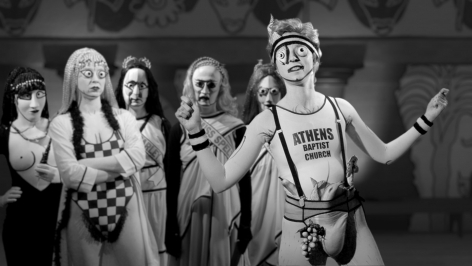 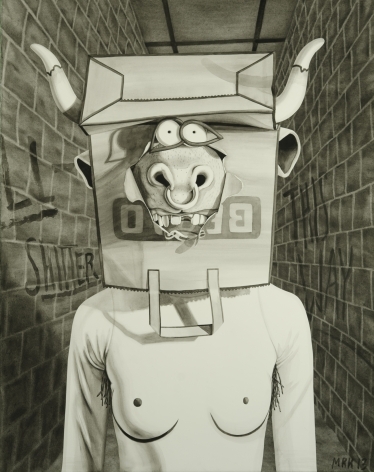 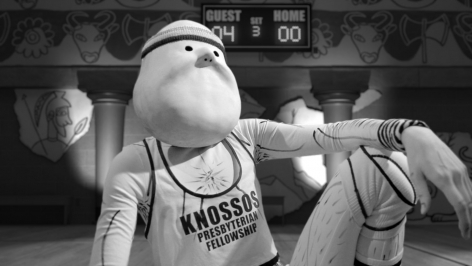 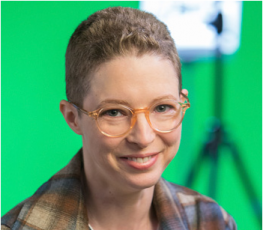 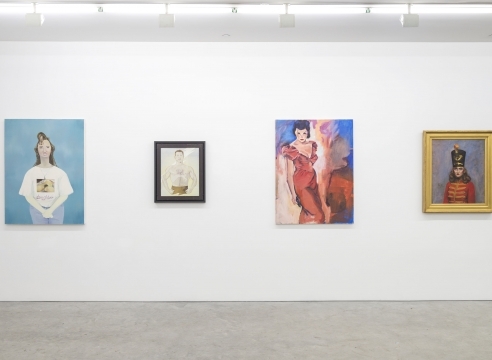 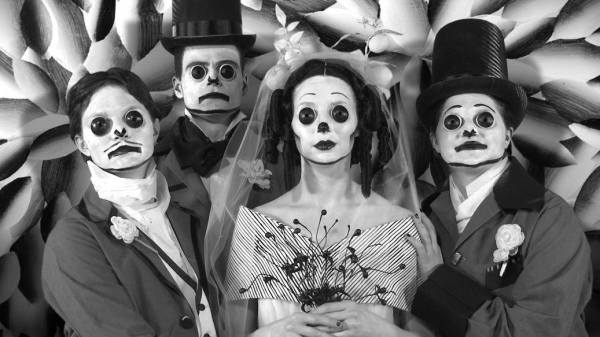 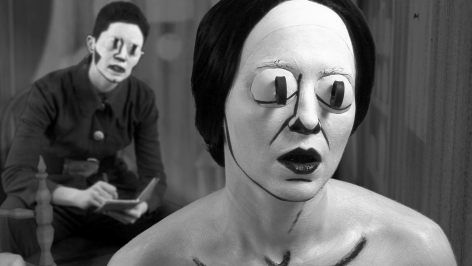 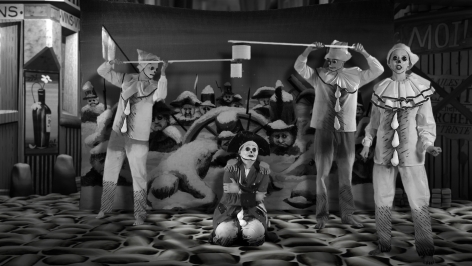 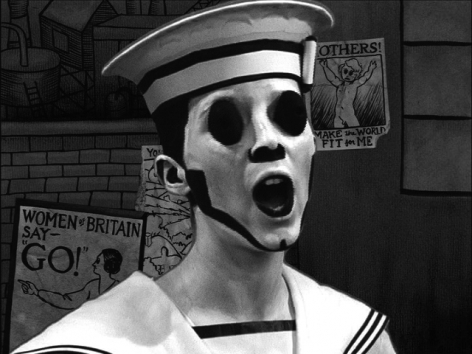 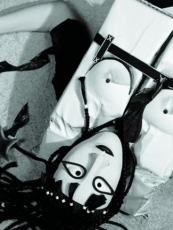 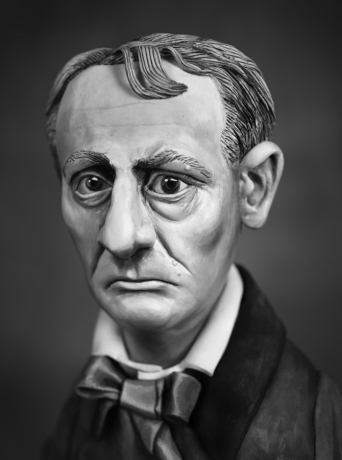 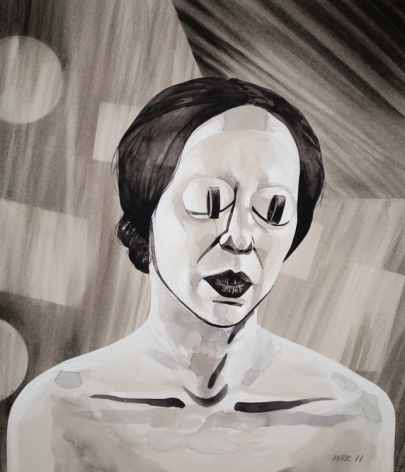 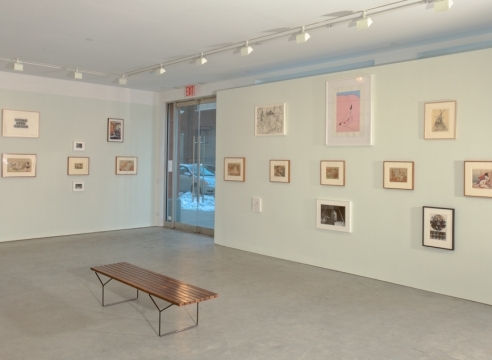 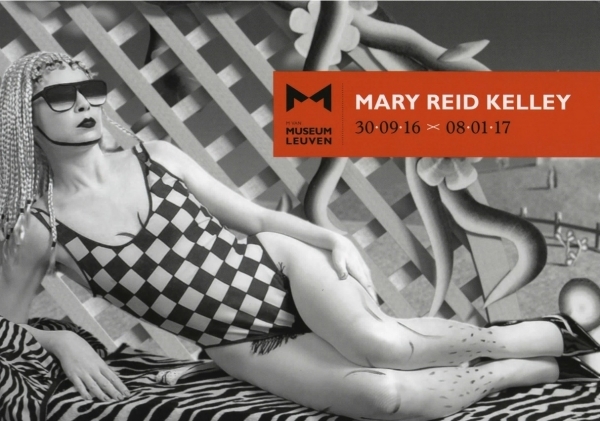 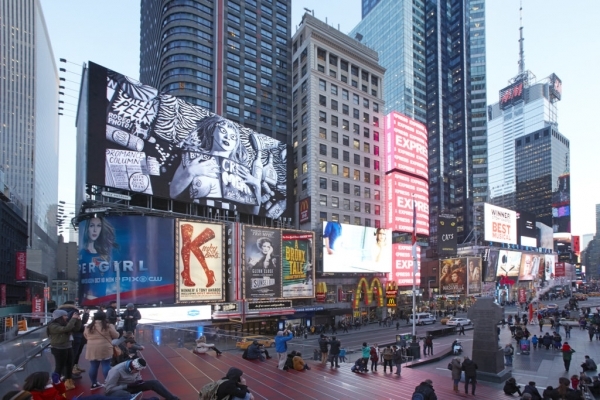 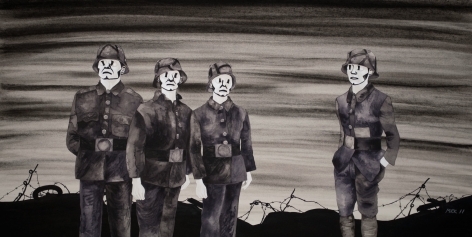 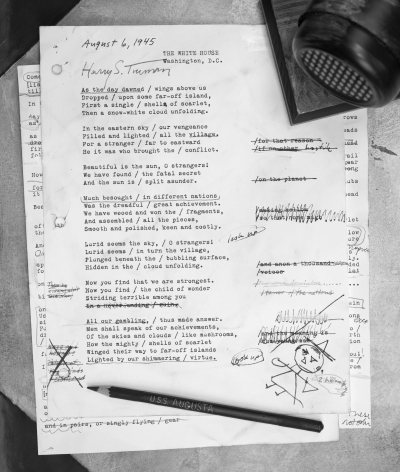 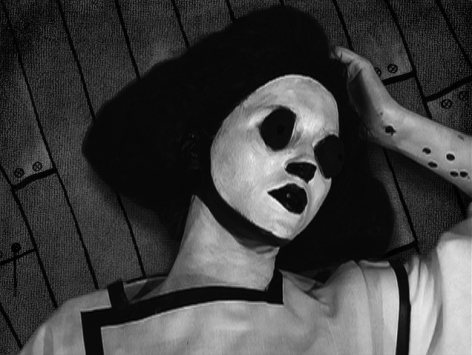 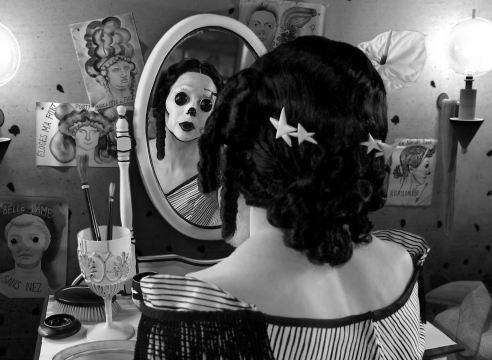 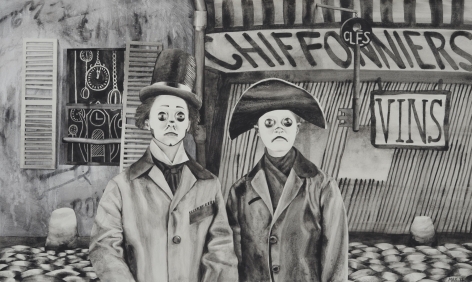 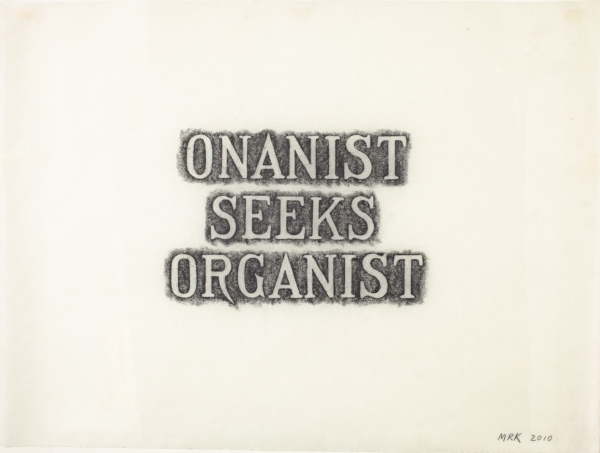 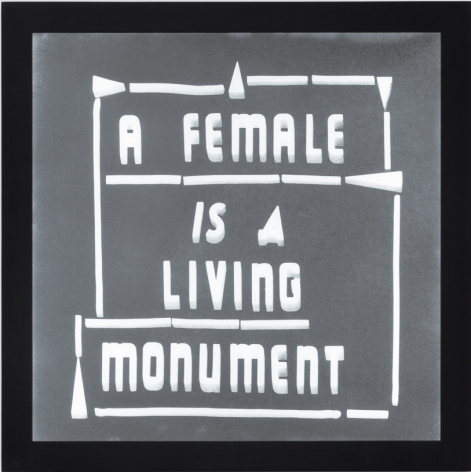 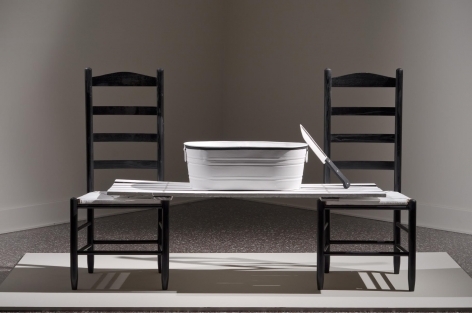 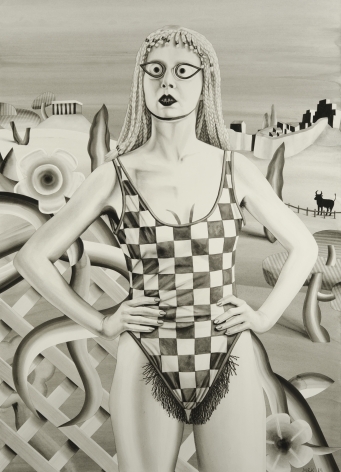 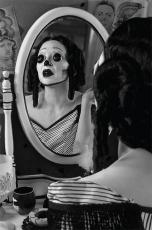 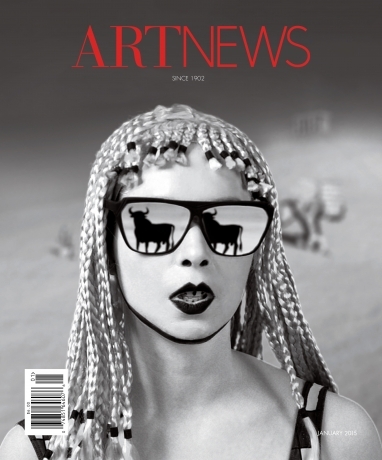 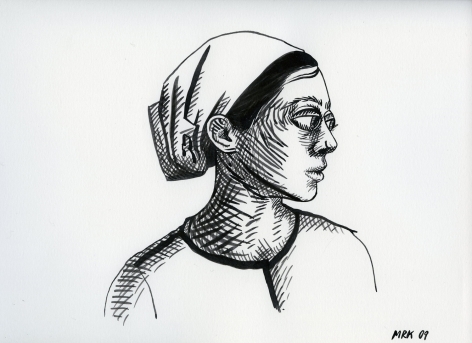 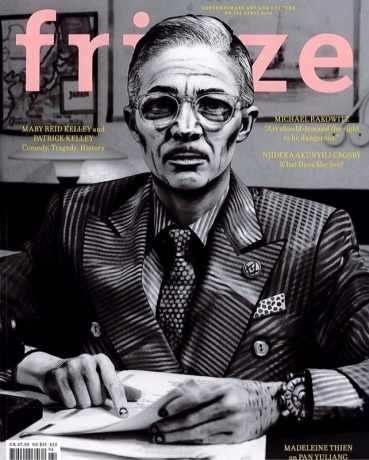 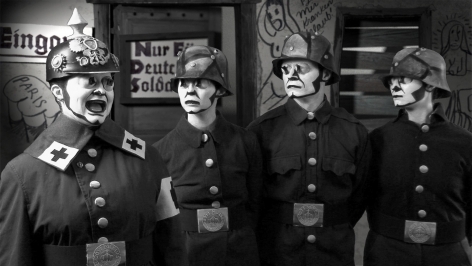 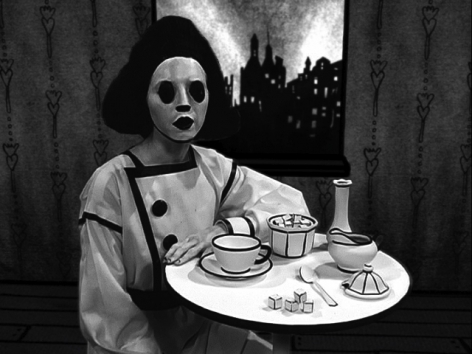 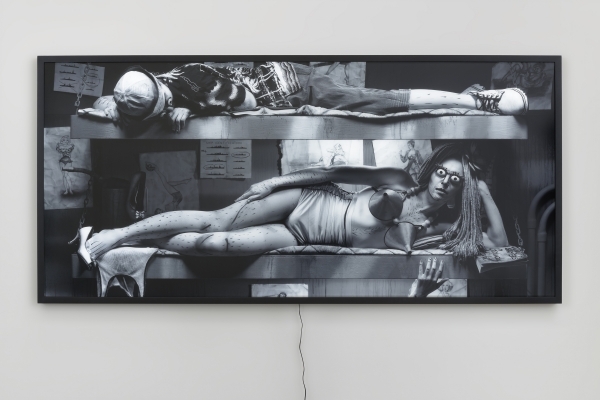 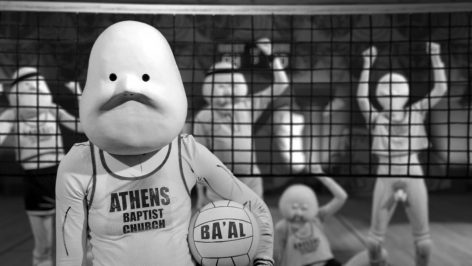 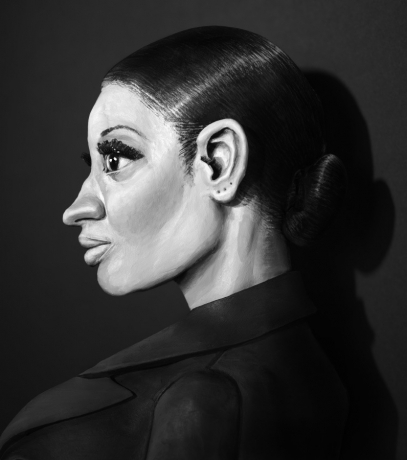 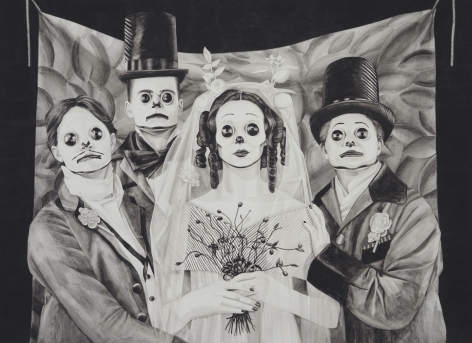 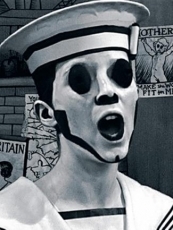 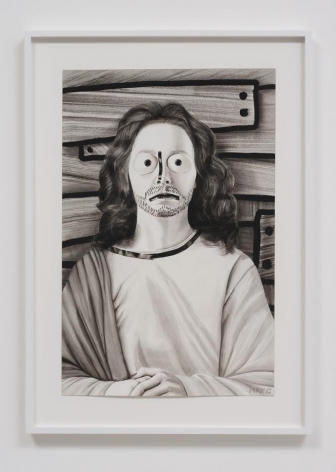 "Guggenheim Foundation 2014 Fellows Include Mary Reid Kelley"